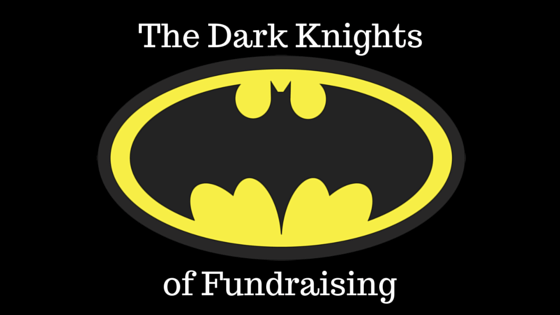 Guest Post: The Dark Knights of Fundraising | What Gives??? 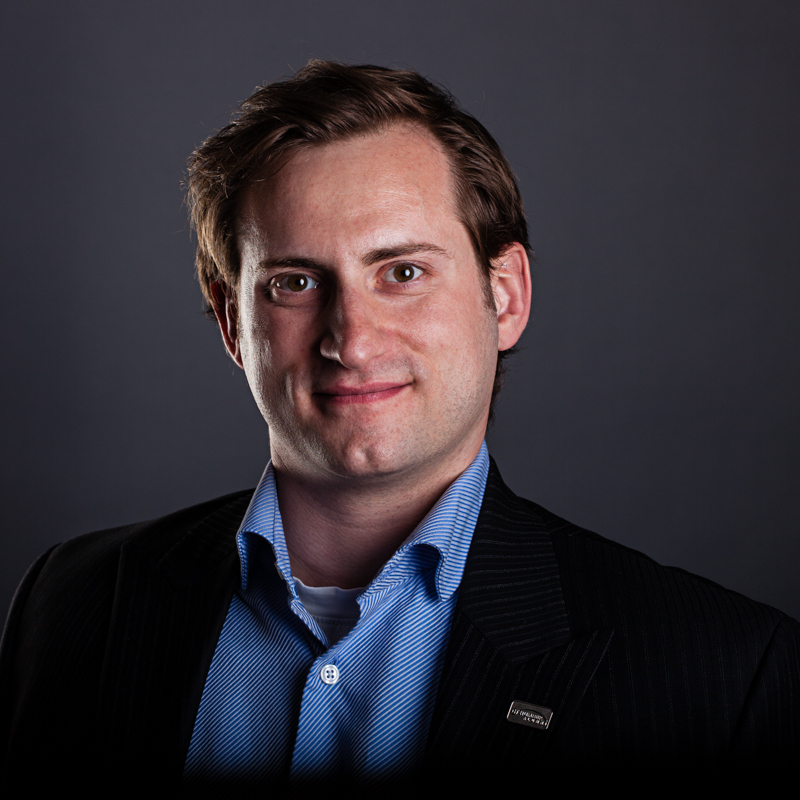 This entry was posted in #DonorLove, Fundraising - General, Guest Blogger, Innovation and tagged creativity, guest blogger, innovation by Maeve Strathy. Bookmark the permalink. took around 10sec. to load this post. Do you know that page speed is major ranking factor for google now?